I’ve been thinking about a few ways to pitch the new book. Here’s a couple I’m working on, shoot me an email and let me know which one you think works the best. 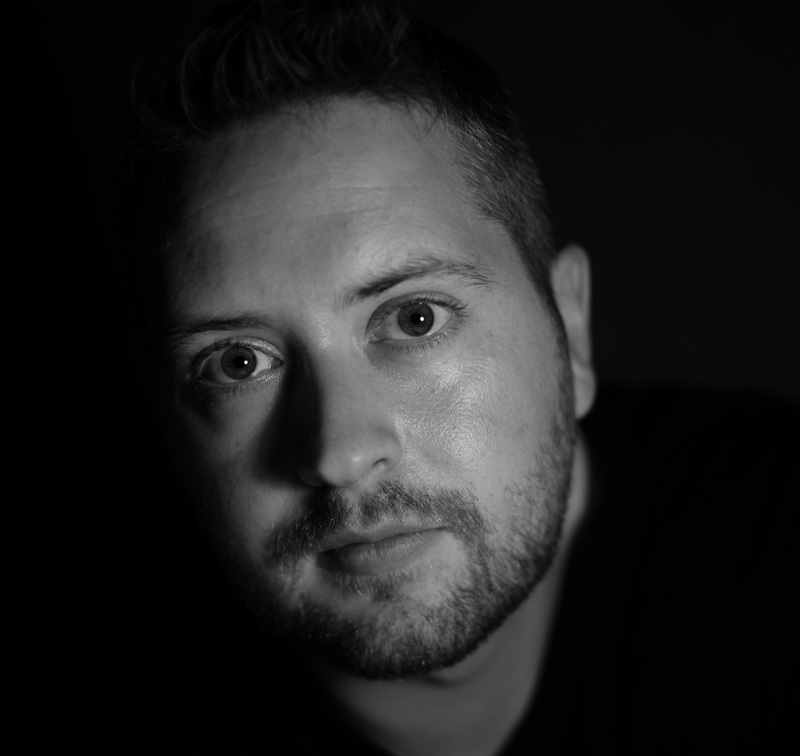 In this dark humored War Memoir, Iraq veteran Michael Anthony discusses his return home from war and how he turned to the Pick-Up Artist Community to help defeat his PTSD. 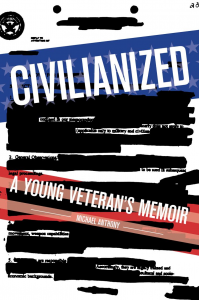 If you’re interesting in a book about an Iraq veteran who tries to cure his PTSD by becoming a PUA then pick up a copy of my newest book: Civilianized: A Young Veteran’s Memoir. Available at your local bookseller and all your online book retailers. I don’t know though, it’s hard pitching a book and trying to capture it. Even the above doesn’t do it justice. In reality, it’s just a good book that any veteran who’s ever struggled will understand, relate to, and get something out of. And/or if you have a significant other or friend who’s a veteran who’s struggled with things, it’s a book that will help you understand things a little better. I guess that’s what I’m trying to say, but more elegantly though, you know?